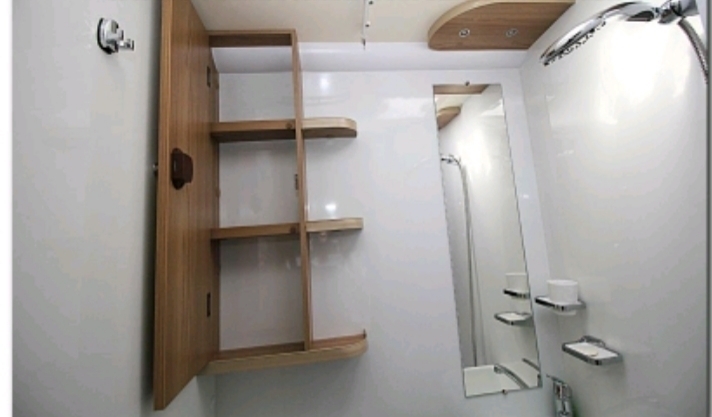 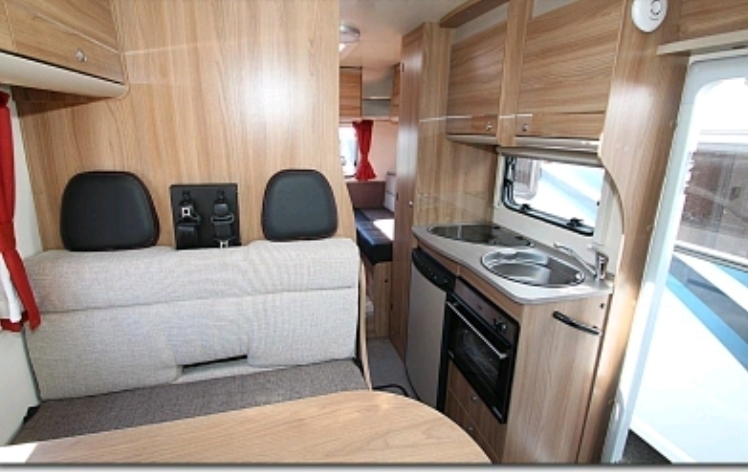 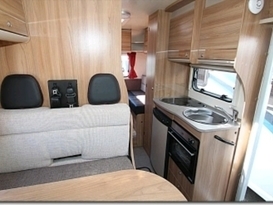 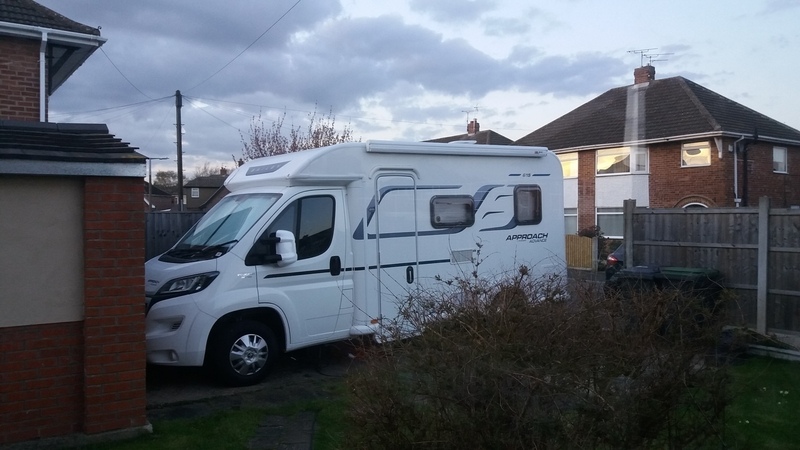 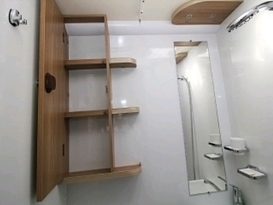 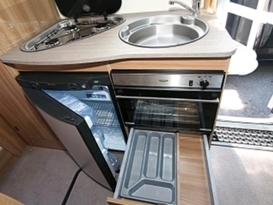 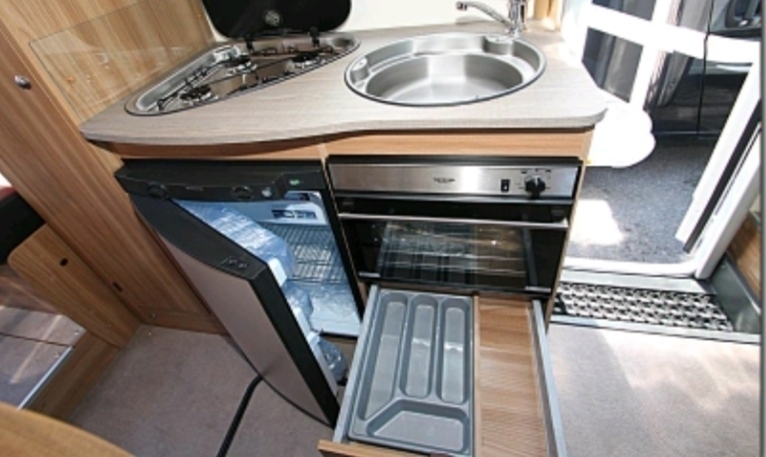 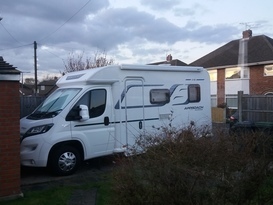 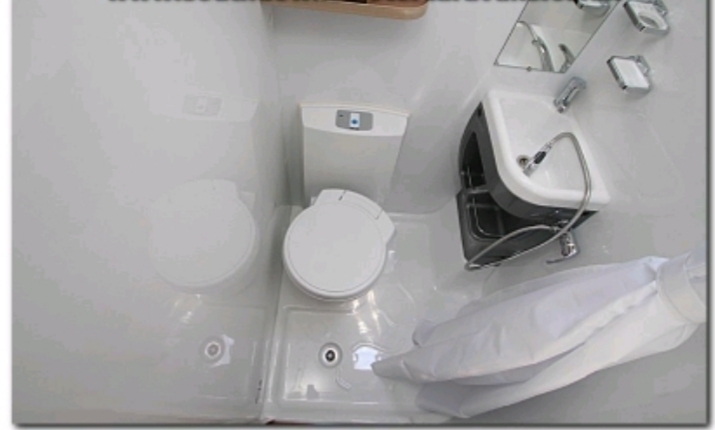 Ideal small motorhome for couples with a small child/young. 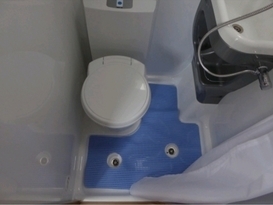 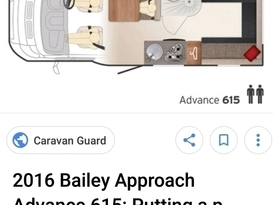 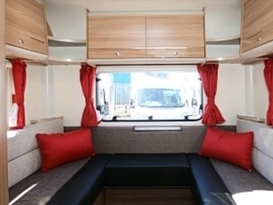 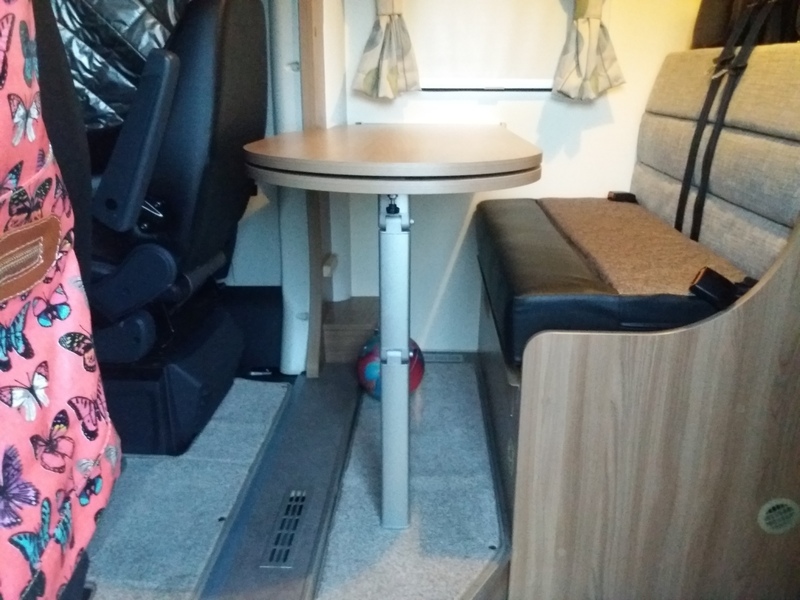 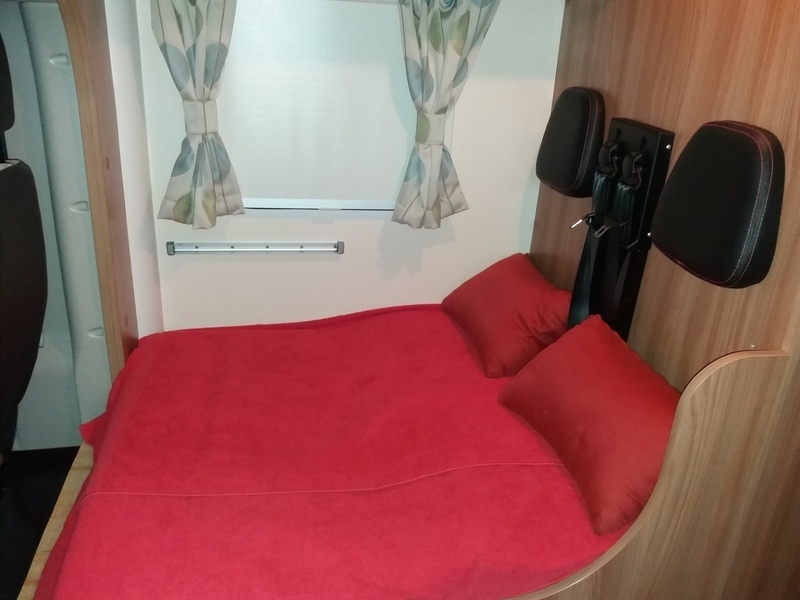 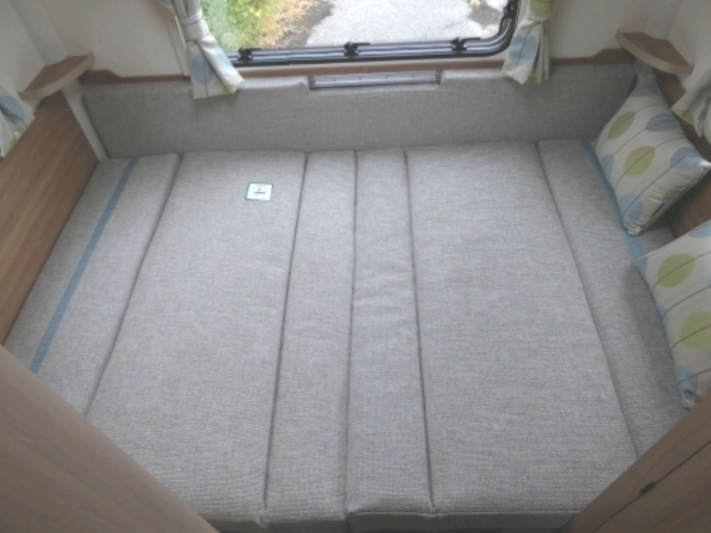 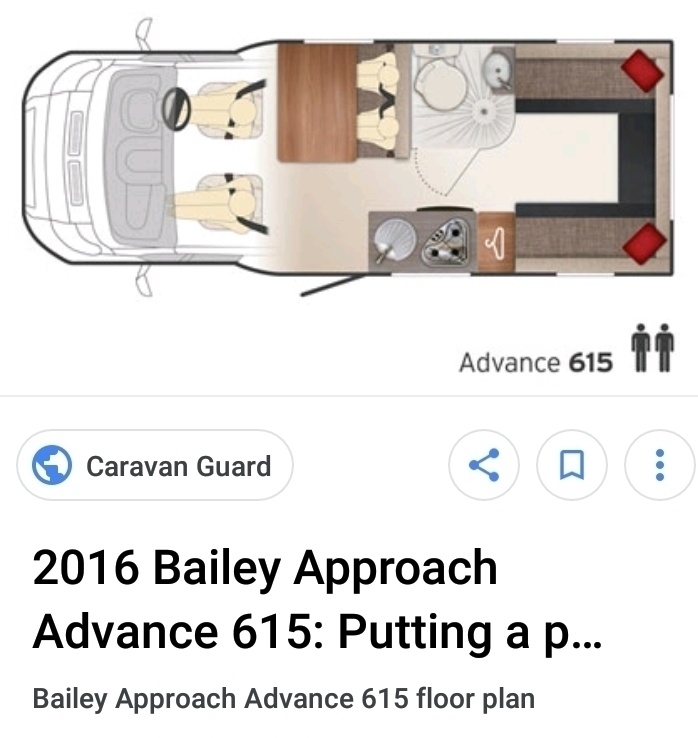 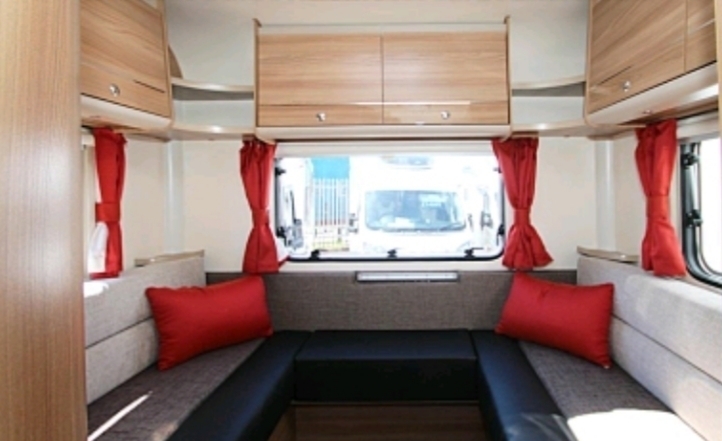 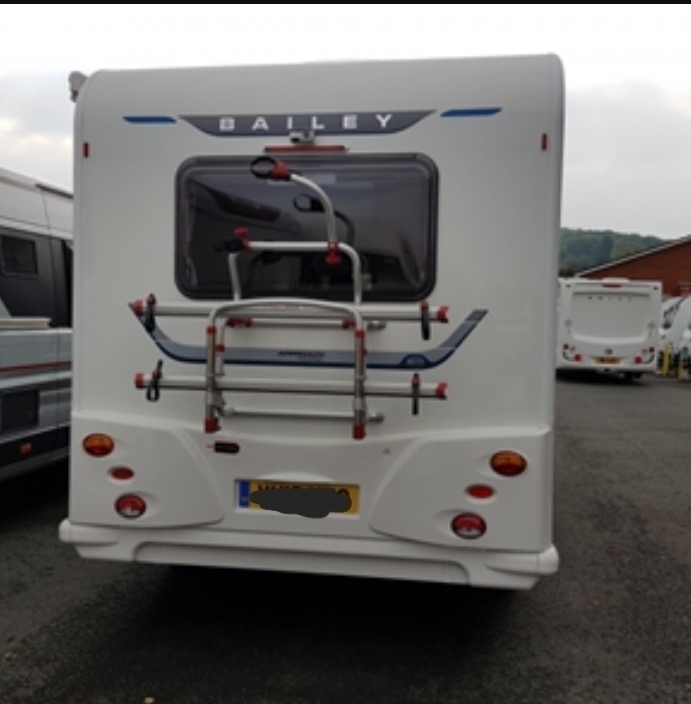 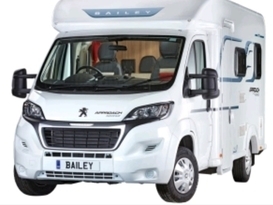 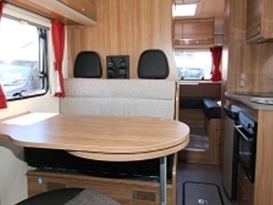 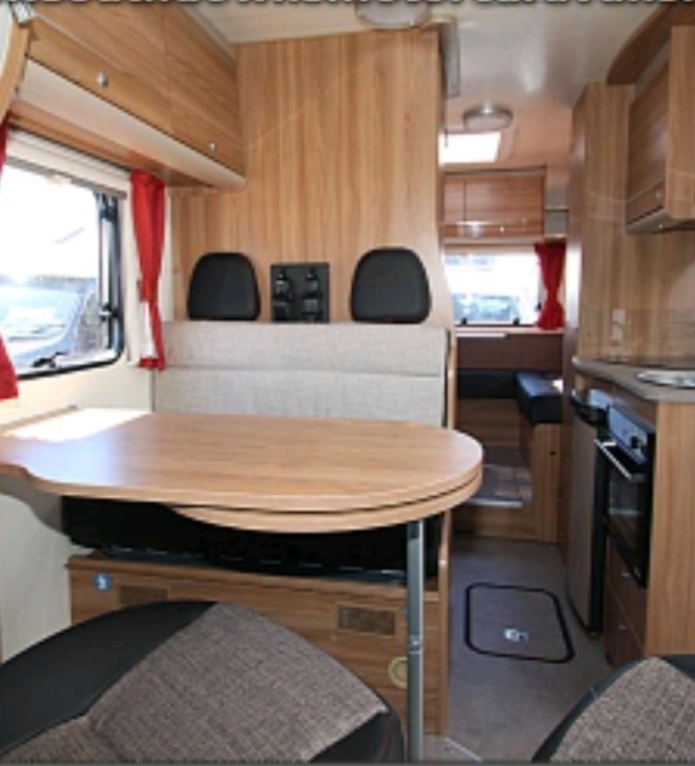 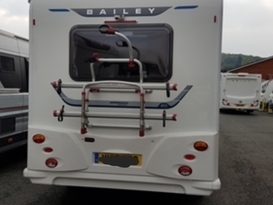 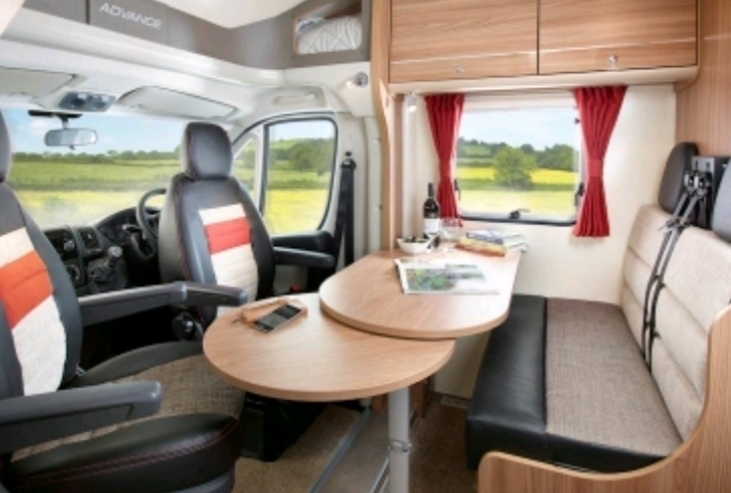 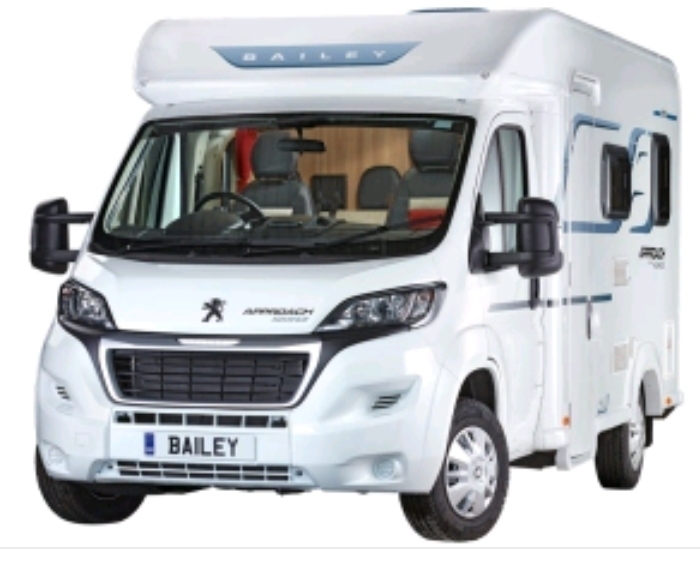 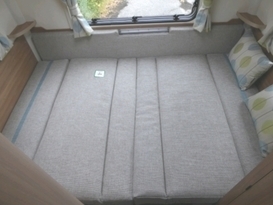 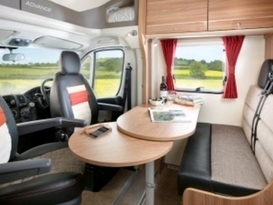 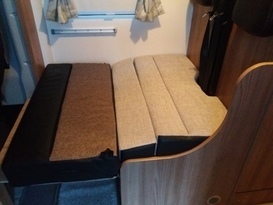 The Bailey 615 advanced approach is two berth but the seats behide the drivers seat transform into a small child's bed upto about the age of 6 making this a 3 berth. 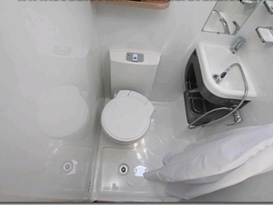 Toilet to be emptid and returned with same amount of fuel and to be returned in same condition of cleanliness.